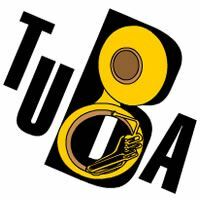 TubeNet • View topic - Interested in German tubas? If interested in German tubas (modern as well as from the early days) it could be interesting to search every now and then "Kleinanzeigen Tuba " through your browser. The site contains offerings from (mainly) private persons. Lots of interesting brands, models, types. Anyway interesting to look at. Re: Interested in German tubas?